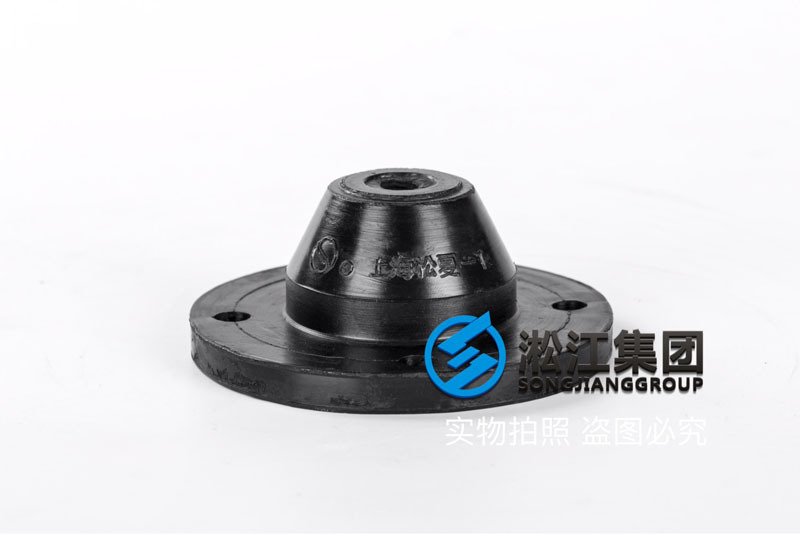 Shanghai Songjiang absorber group limited official website for your introduction: JGD type horizontal pump rubber isolator, Songjiang group to horizontal pump recommend an affordable shock absorber products, JGD type rubber isolator, the main advantages of the shock absorber is low cost, is the spring shock absorber 1/3 however, the damping effect, can provide 46%, is the first large industrial pump. The JGD type rubber shear isolator is made of synthetic rubber and built-in metal parts. 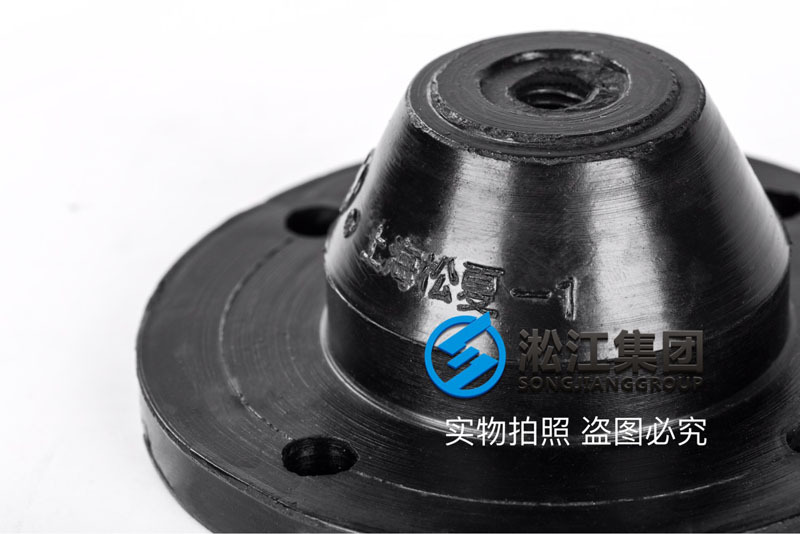 It is vulcanized into a cone, and the rubber part is subjected to shearing force, large deformation range and low natural frequency. The working temperature range is in -5oC--+50oC, and the stiffness changes when the temperature changes; the damping ratio is C/C0>0.07. 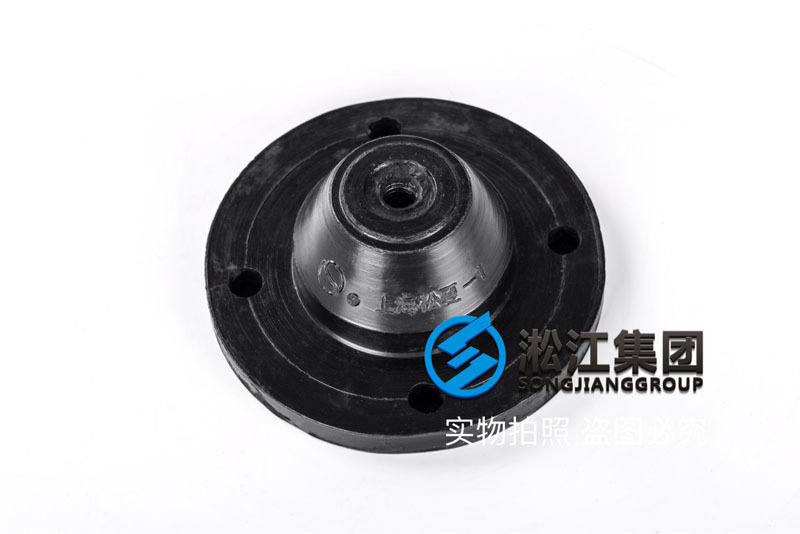 It has good vibration isolation effect for the water pump. 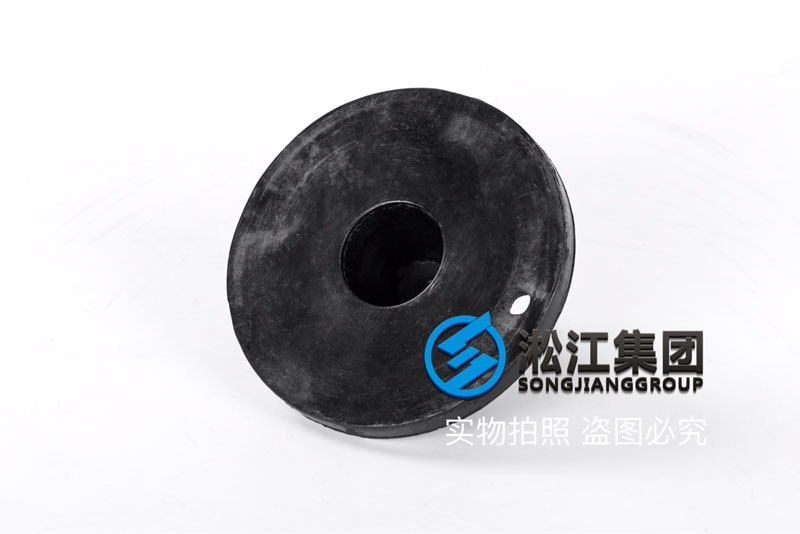 The JGD rubber shear vibration isolator produced by Songjiang group uses high quality natural rubber, cloud elephant brand, national standard 1# natural rubber, and its rubber content is about 46%, which has good effect of shock absorption and noise reduction.